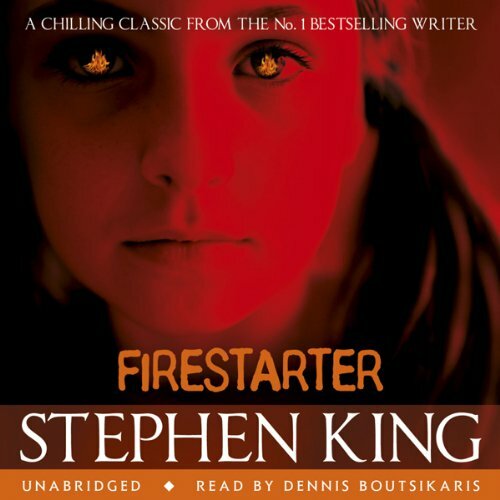 'You're a firestarter honey...just one big zippo lighter' A year ago, he was an upstanding instructor of English at Harrison State College. Now Andy is on the run with his daughter. A pigtailed girl named Charlie. A girl with an unimaginably terrifying gift. A gift which could be useful to corrupt authorities. 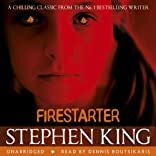 Soon Charlie will be caught up in the menace of a fateful drug experiment and a sinister government ploy ...Let the reader beware: FIRESTARTER is Stephen King at his most mesmerising ...and menacing.